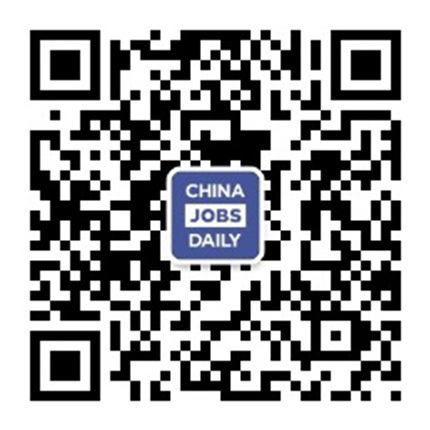 2 jobs found on China Jobs Daily. Exam Services Officer with the UK's international organisation for cultural relations and educational opportunities. Applicants must have Aptis level C or IELTS 6.5 and Chinese: HSK 5 or equivalent. Position based in Chongqing.